There are few things worse than finding our nicest shooting houses destroyed in late summer when we finally get around to checking on them. There are the obvious problems we try to prevent including wasps, squeaky doors, leaking roofs and rotting wood but we often overlook one major problem. This problem is large birds. Just about any bird will nest in a shooting house because it offers everything needed for a great nesting area, but owls and buzzards will be the most common problem for shooting houses. The pictures in this article were taken last week in Lowndes County, AL. 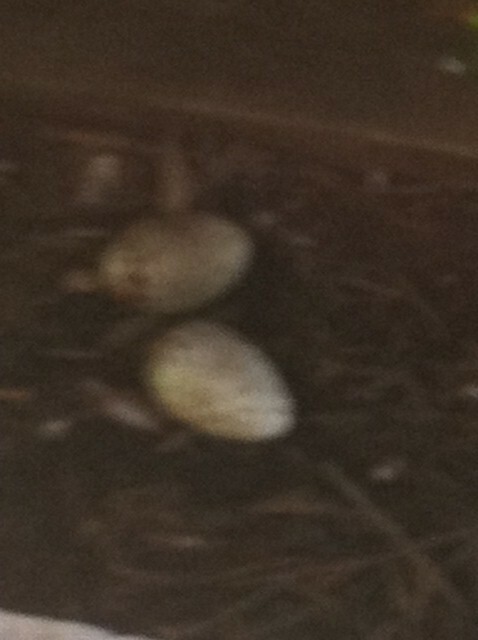 The smaller eggs are the owl eggs and the larger eggs belong to the buzzards. They cause major damage to shooting houses when they nest in them because these birds produce a large amount of nasty waste. They bring back other animals and eat them in the houses leaving piles of bones and plenty of feces that later rot and begin to decompose. The hidden issue that is hard to get rid of is the smell that gets into the carpet and the walls. The stench is awful after these birds have spent a month or so in the shooting house. As hunters, we put a lot of money into our deer hunting property. We buy or lease land, plant food plots, implement feeding programs and build expensive shooting houses: all for the chance to see big Alabama whitetail deer. We are out in the field a lot during this time of year and we have seen at least seven different examples of this in the last two weeks. The best way to prevent this nesting issue is to temporarily cover any openings with some type of wire with small spacings. Chicken wire or something a little smaller works best. 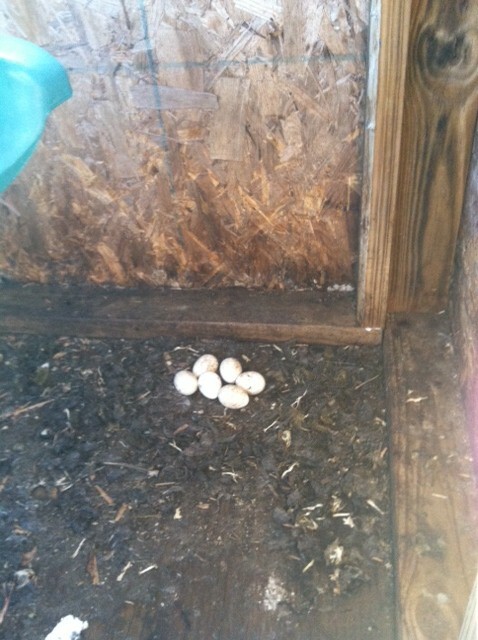 These birds tend to be finished nesting and out after April. When you are out on your land this month, either turkey hunting or just enjoying the beautiful spring weather, remember to check your houses for this problem and this will save you a big headache later.